Blinked and missed it? We understand. Some weeks are like that. Let’s bring you up to speed on BC Transportation news in review for the week. 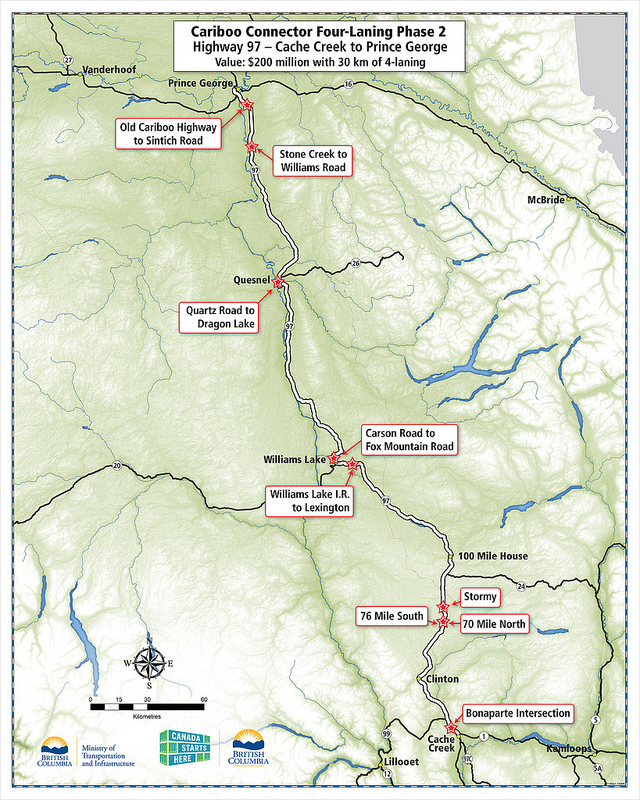 A safety upgrade will be made this fall to the Bonaparte Road/Highway 97 intersection as part of the second phase of improvements to the Cariboo Connector. Northbound and southbound left turn lanes will be added to Highway 97 at the Bonaparte frontage road intersection. 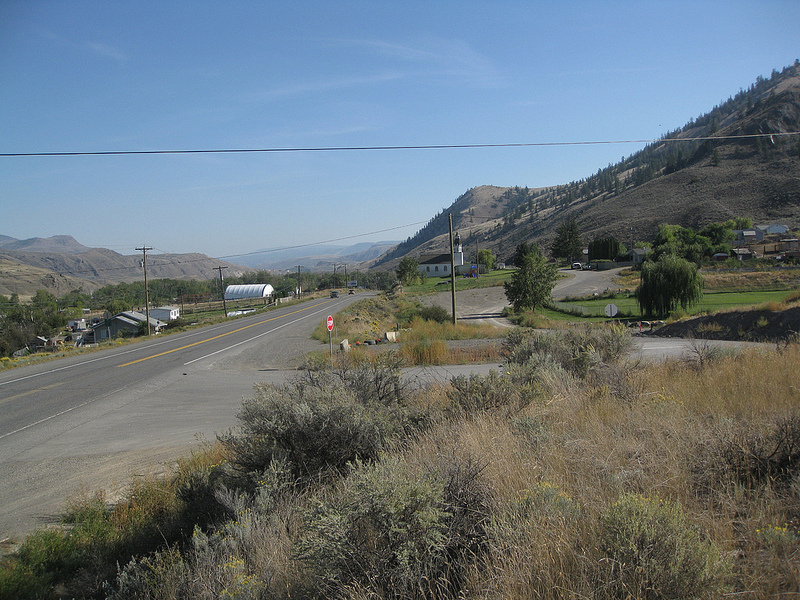 The new left turn lanes will improve safety for motorists accessing the Bonaparte reserve north of Cache Creek. Work is underway and is scheduled to be completed by the end of October. Things are right on track at the Evergreen Line Rapid Transit Project. Another tender was issued this week for the installation of new underground power supply lines in Coquitlam. 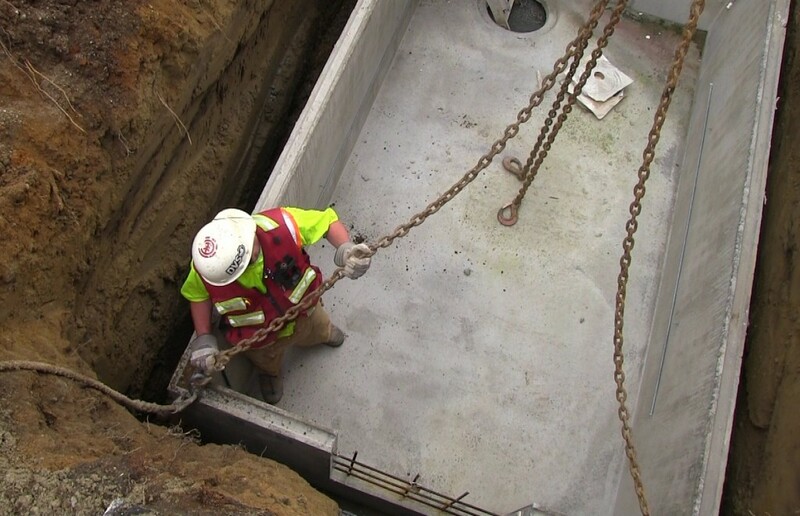 The power supply will be used to operate the new rapid transit line when it opens in summer 2016. 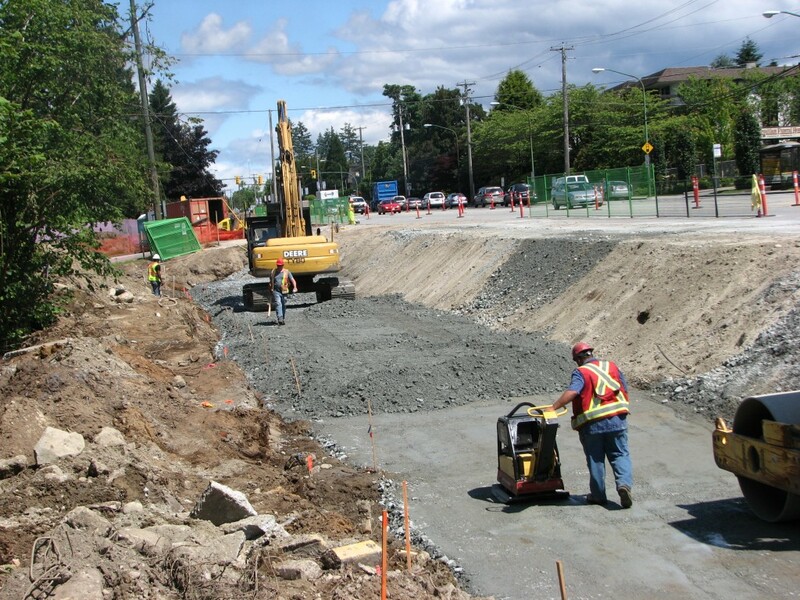 Another “early works” construction contract has been awarded to Surrey-based Hans Demolition and Excavating, who will begin work this fall to modify three light-industrial buildings in the 3000-block of Spring Street in Port Moody. 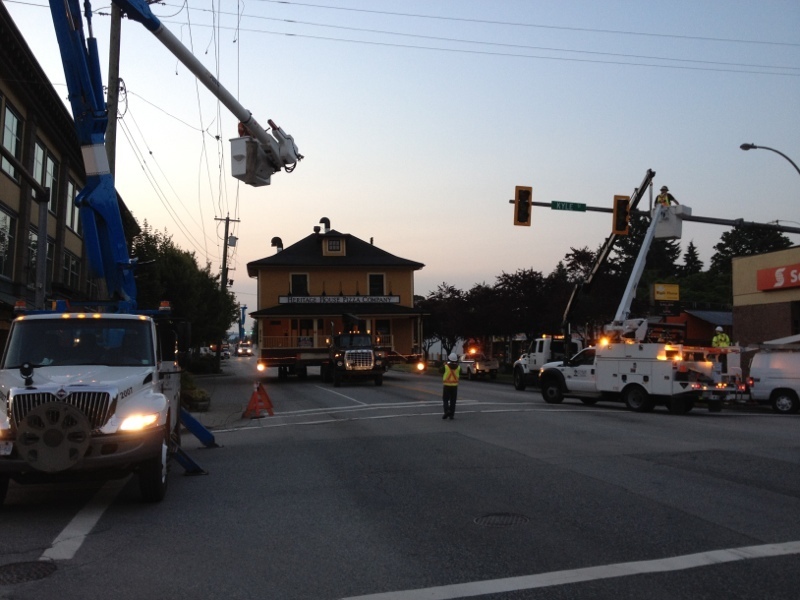 This work is necessary to accommodate the Evergreen Line guideway. The government of British Columbia launched the Provincial Transit Plan in 2008 with the goal of doubling ridership and reducing greenhouse gases by 4.7 million tonnes cumulatively by 2020. Nine new RapidBus lines were identified in the high growth urban centres of Kelowna, Victoria and Metro Vancouver. Kelowna’s Rutland neighbourhood will join the Frequent Transit Network with links to RapidBus service by the end of next year, offering transit riders the convenience of service every fifteen minutes or better during peak hours. That’s a wrap for this week. What did you think? We hope you learned something new and if you have any questions or comments drop by our facebook page or let us know on Twitter. We are always looking for ways to connect the dots on the transportation map for you!